Piers Morgan struggled to get answers on Labour migration policy Monday in an interview where Diane Abbott repeatedly refused to say what should happen to illegal immigrants. 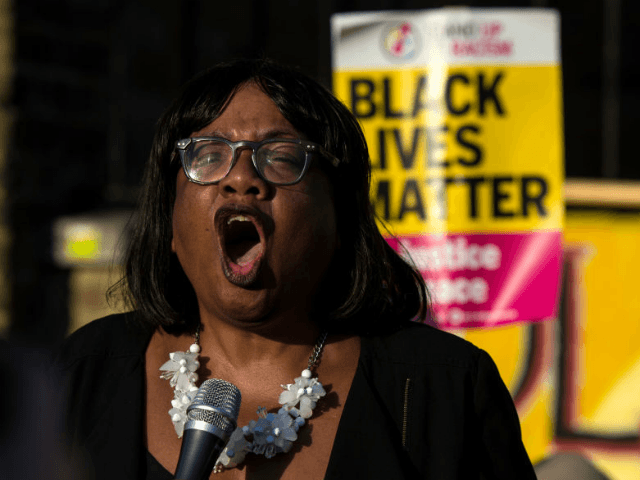 Appearing on Good Morning Britain to discuss Amber Rudd’s resignation, the shadow Home Secretary became increasingly defensive as she was asked about Labour’s position on illegal migrants in the wake of the Windrush scandal. Morgan said he was left “none the wiser” following the interview, in which Abbott condemned Home Office migration policies which she said were responsible for the wrongful deportation of some members of the Windrush generation. But while blasting the ministry’s supposedly strict approach to deportations as “not fit for purpose”, the shadow Home Secretary also dismissed the idea of giving illegal immigrants amnesty. I wasn’t trying to trick you @HackneyAbbott. It was a simple question: would Labour let illegal immigrants stay in Britain or deport them? You criticised Rudd for her failure to ‘get basic facts right’ yet couldn’t give me a straight factual answer to this fundamental question. “I don’t think it’s unreasonable in the light of this massive scandal to ask the shadow Home Secretary what Labour’s policy on illegal immigrants is,” Morgan said. “Should they be removed from the country or be allowed to stay here? It’s not a difficult question. I’m just going to ask one more time, should illegal immigrants be able to stay in this country or should they be removed?” he asked. “We… are… yes,” Abbott stuttered in the seconds that followed the question, before stressing that Labour’s post-Brexit migration policy was still in development and that the party wants to see a “much fairer system” involving “fair rules and reasonable management of migration”. Noting that the left-wing figure had failed to give viewers any clue of what Labour’s “idea of a fair system” regarding illegal immigration would look like, Morgan pressed again on whether migrants with no right to be in the UK should be removed or allowed to stay. Rather than giving an answer, Abbott attacked the ITV presenter’s question, claiming that “anyone watching the programme this morning will be surprised that you don’t want to talk about the immediate plight of the Windrush generation”. “Well we spent the first half of the interview talking about that and I don’t think it’s unreasonable given the recent scandal to ask the shadow Home Secretary what your immigration policy is,” Morgan hit back. 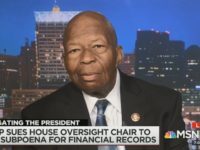 “You don’t want to answer for reasons that are your right of course, but I think viewers might be interested in knowing what your opinion is,” he said.